The fastest way to grow your business with the leader in Digital Advertising. Working with consumer and business insights & trends, we combine strategic planning, creativity and real-time technological innovation to achieve a return-on-investment (ROI) in our marketing campaigns. “I would definitely recommend Team Wineloya for any organization looking to undertake website development & corporate training. 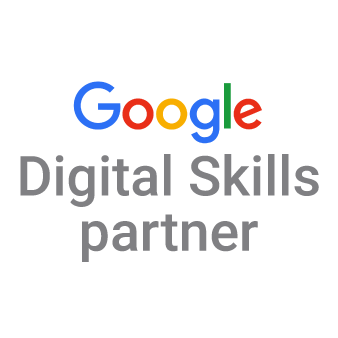 Their training has significantly transformed Hanisa's use of Google’s digital tools and our Online Presence"